If there’s one animal that just can’t seem to hide their secret (for the most obvious reason), it’s the giraffe. 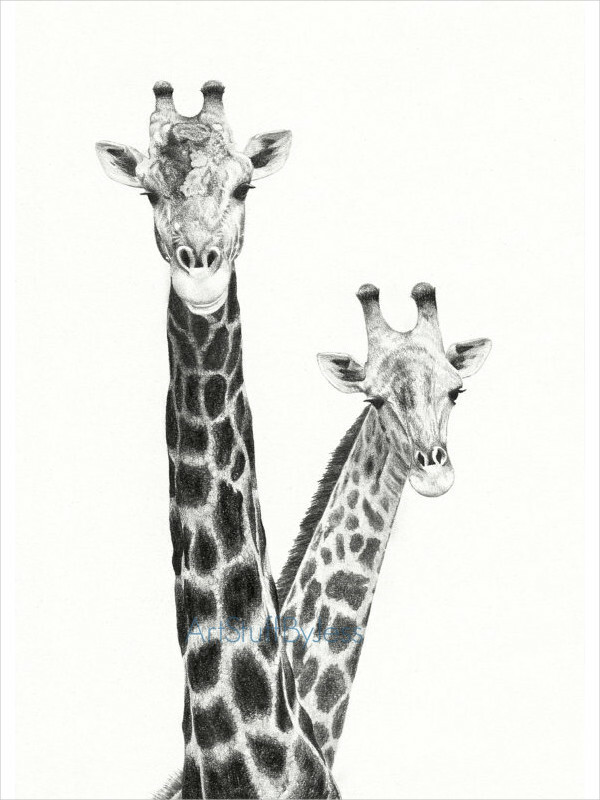 Giraffes are known and considered as the epitome of exoticism. 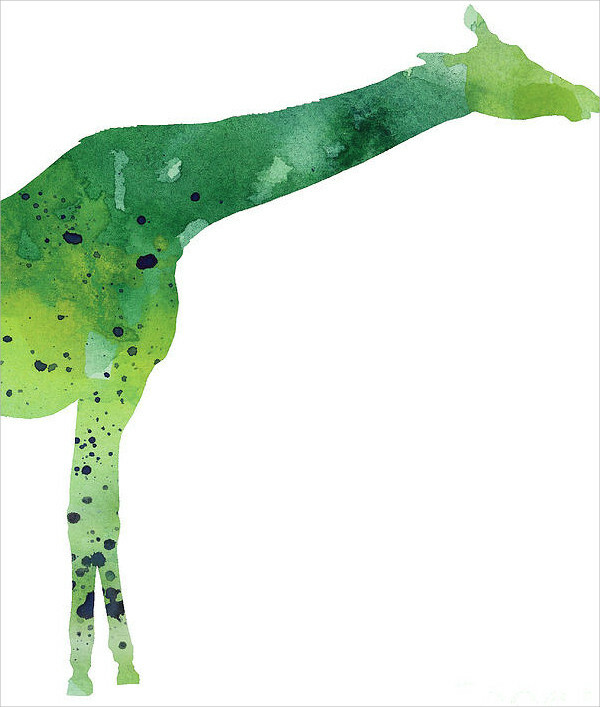 And, if you love giraffes and art, then this article will certainly give you the goods. So stay with us as we go further towards unfolding the narrative of this magnificent creature. Don’t leave without downloading any of the files, as all the files are supported by JPG download format– made easy to download and save. In addition, if you seek to see more of these artistic masterpieces, do check out our gallery of Abstract Drawings. 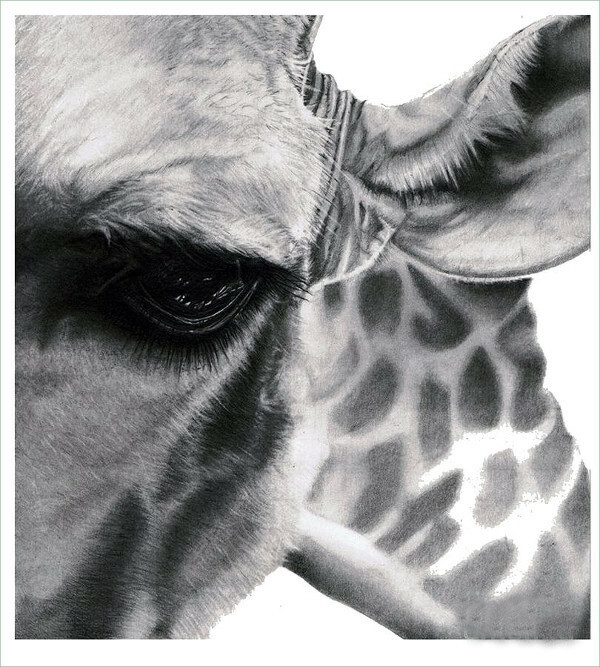 The Giraffe symbolizes vision, beauty, patience, cleverness, intuition, perception, discernment, cooperation, intelligence, gracefulness, resourcefulness, and gentleness of Spirit– all the gentle qualities with which you might be able to relate. 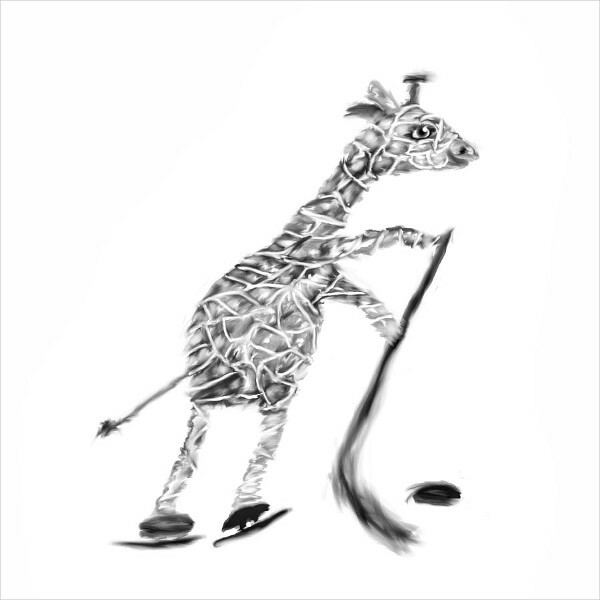 For all these qualities attributed to the giraffe, it is still nothing short of exotic. This is why we dedicate this gallery of giraffe images for you to reflect on. 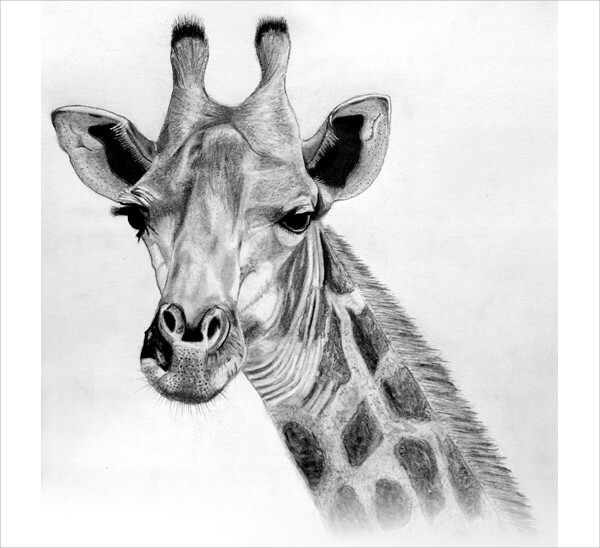 Take “Realistic Giraffe Drawing” and the “Simple Giraffe Drawing” for example. Those eyes are subtle and peaceful, the kind of qualities that balances the world and makes the perfect model for humankind. 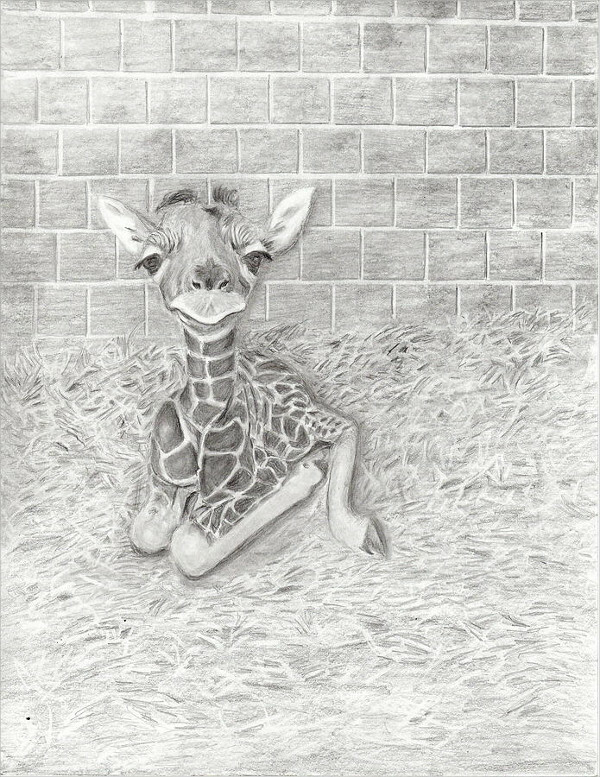 The cuteness and innocence you see in the “Baby Giraffe Drawing” perfectly depicts the ideal nature everyone is striving for. So, do you see yourself having these distinctive traits? 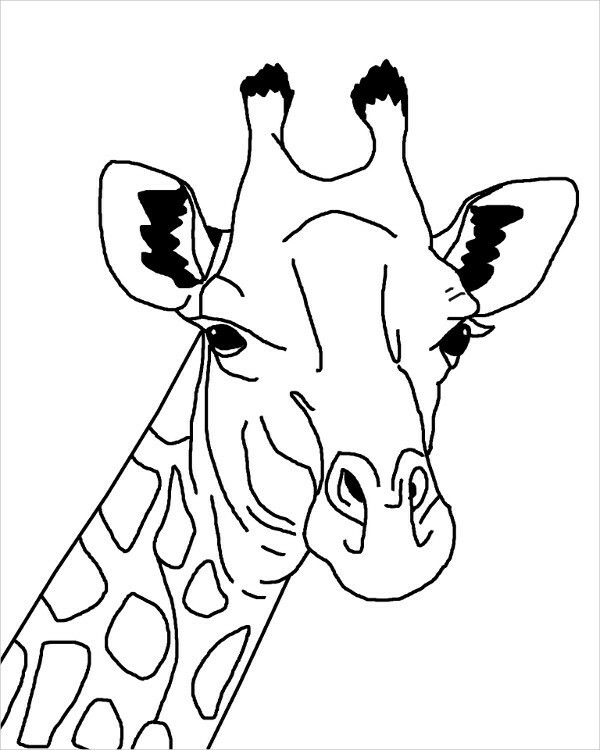 Then, it’s safe to say that the giraffe may just be your spirit animal in this lifetime. Remind yourself every day of how unique and wonderful you are among the sea of other beings with these beautiful images. On another note, if you happen to love anime illustrations as well, do check out whatwe have for you in our Anime Drawings listing. There are a few symbolic points to tell out of the Giraffe’s physical features, such as its height, ability and how it sees the world with the length of its neck. Given its height, this reminds us of vision–far-seeing and long-reaching vision. A giraffe’s vision is basically focused on the horizon. 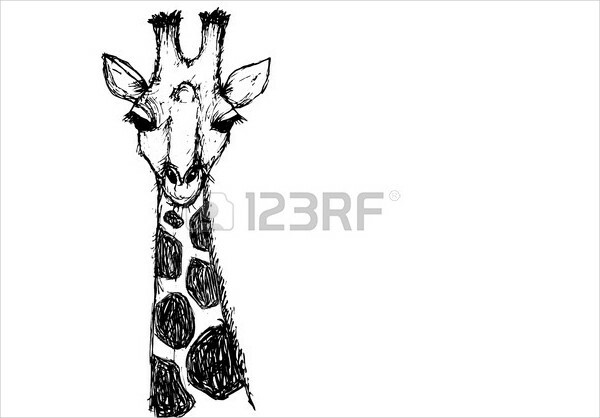 If the giraffe is your hallmark, then you must be a visionary. Some people who feel the inclination for the giraffe surprisingly acknowledge that they are forward thinkers– like being able to predict what the future fashion trends will be. It’s also been said that giraffe people are more likely to be innovative and resourceful and work in effective ways that will direct to a clearer vision. Let’s not forget those long eyelashes. Don’t they look just absolutely stunning? Those lashes are more than just decor, however, as they serve as armor or protection from debris. This can be said to represent a person’s ability to assure that his vision is protected by the wisdom of nature. Did all the knowledge help you feel so much better about yourself? Then set these illustrations as a daily reminder. You may print and frame them and hang them on a corner where you can see them easily. Each of the drawings in this listing is in JPG for easy download. If you prefer the symbol of burning passion and courage, you’ll see all of that with our Dragon Drawings listing.